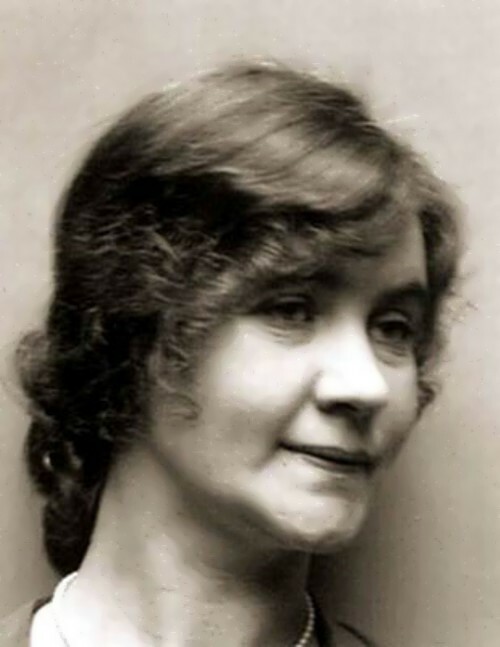 Margarita Konenkova (1895 – 1980, nee Vorontsova) was a Soviet spy. 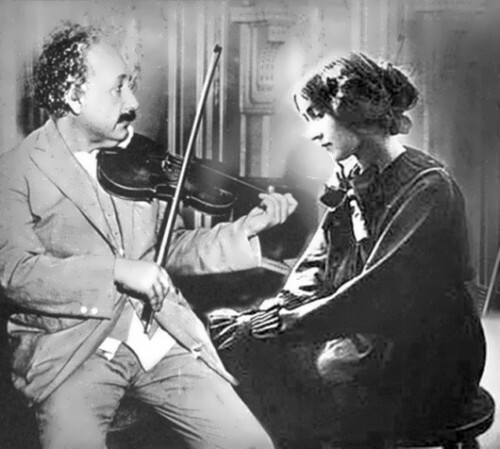 She was Einstein’s last love. In 1998 love letters written to Margarita by Albert Einstein (physicist who formulated the theory of relativity, grandfather of the atomic bomb) were consigned for sale at Sotheby’s auction house. The letters, written in elegant German script and preserved in blue envelopes, reveal a sensitive man who writes with humor, warmth and love. Einstein was 66 years old, and she was 51. 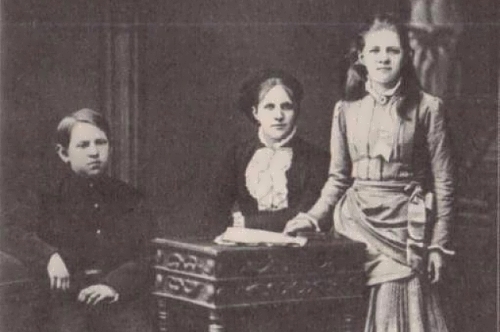 Margarita was born in 1895 into the family of a lawyer. 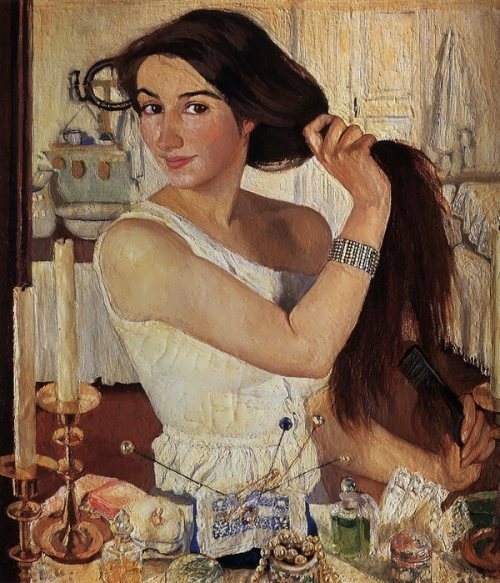 She graduated from female school in Sarapul, and then studied law at Madame Poltoratsky courses in Moscow. 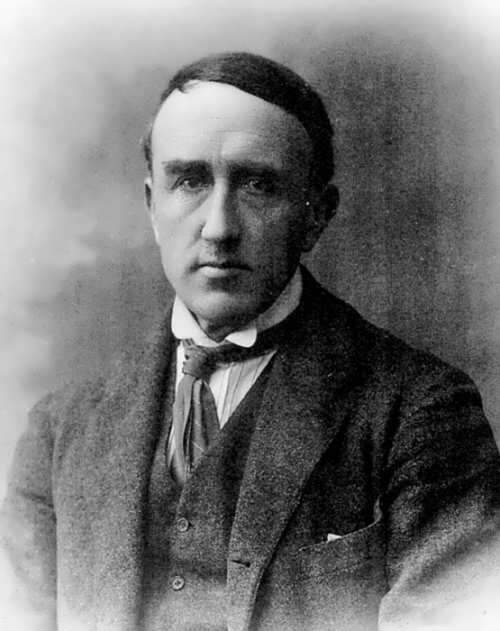 Margarita was familiar with many famous people of that time: Fyodor Chaliapin, Sergei Yesenin, Anatoly Mariengof, Sergei Rachmaninoff, Vsevolod Meyerhold and many others. 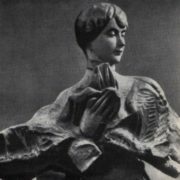 In 1922 Margarita married a prominent Russian sculptor Sergei Konenkov and a year later they moved to America. 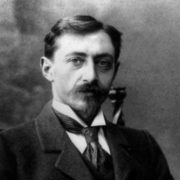 By the way, Sergei Konenkov was known not only in his homeland, where he was named Russian Rodin, but also abroad, where he enjoyed great success. 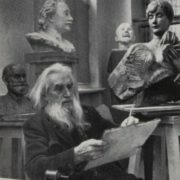 Russian sculptor, a member of the Russian Imperial Academy of Arts and the Academy of Arts of the USSR, received orders from influential people in America. 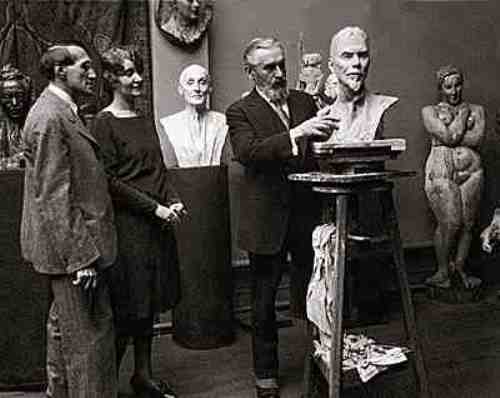 Actually, Sergei came to the USA to work on a bronze bust of Einstein for Princeton University. The couple lived in the United States from the mid-1920s to 1945. 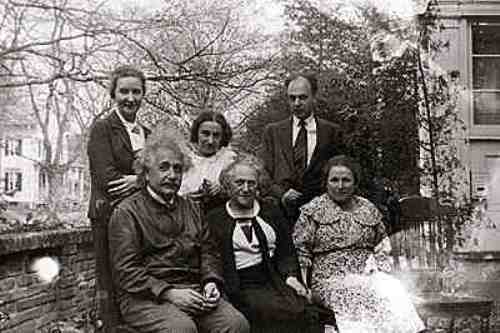 To gather information on the U.S. atomic bomb program, Konenkova charmed Einstein. When the World War II ended Margarita and Sergei Konnenkov left the USA. 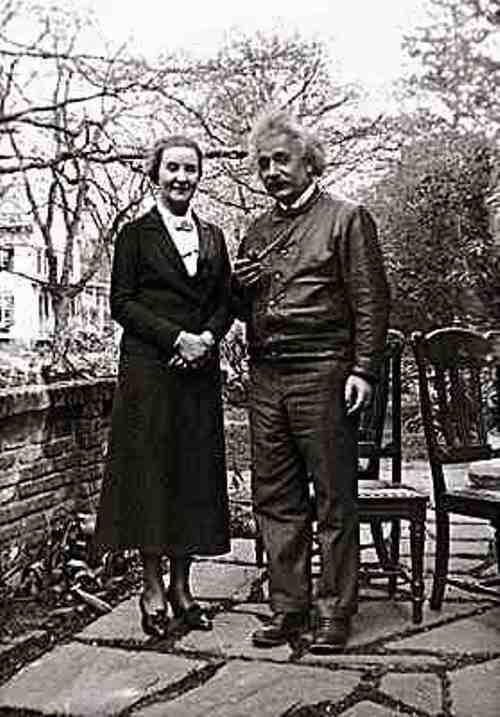 Einstein gave Margarita his gold watch as a farewell present. 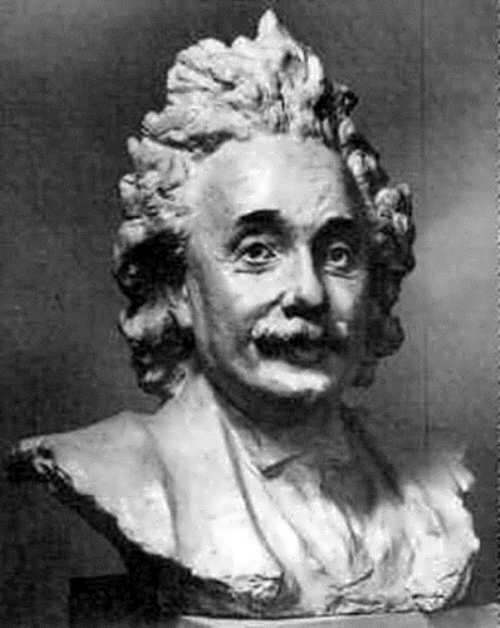 The correspondence of the former lovers continued for ten years, until the spring of 1955, when the great Albert Einstein died. After the death of her husband in 1971, Margarita was left alone. Without children, close friends and relatives, the former beauty turned into a recluse. Before the death, Margarita asked her nephew to burn all the letters that were written to her by her beloved men. The nephew fulfilled his aunt’s request. 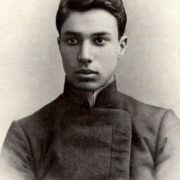 However, several letters from Einstein to Moscow still exist. 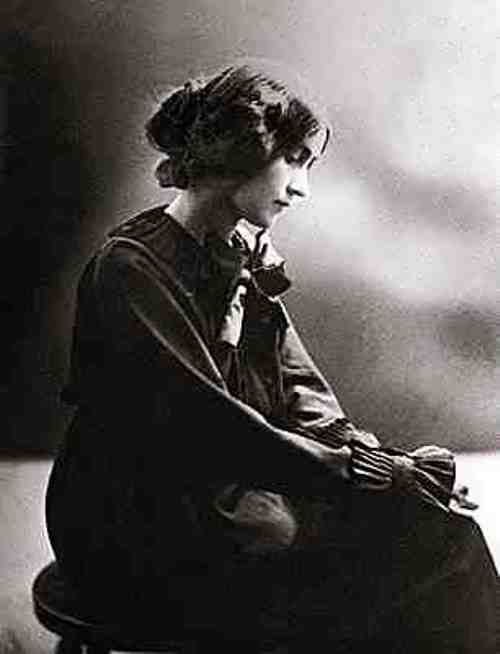 Margarita died from exhaustion in 1980 in Moscow. 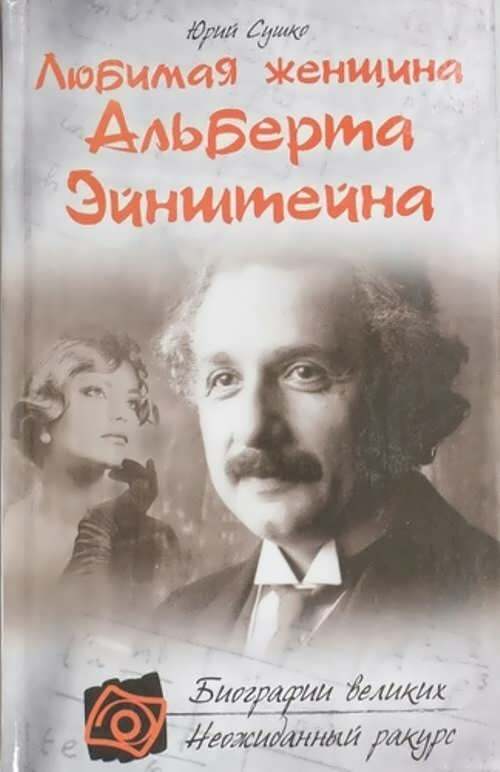 Yury Sushko wrote a book about Einstein’s favorite woman.